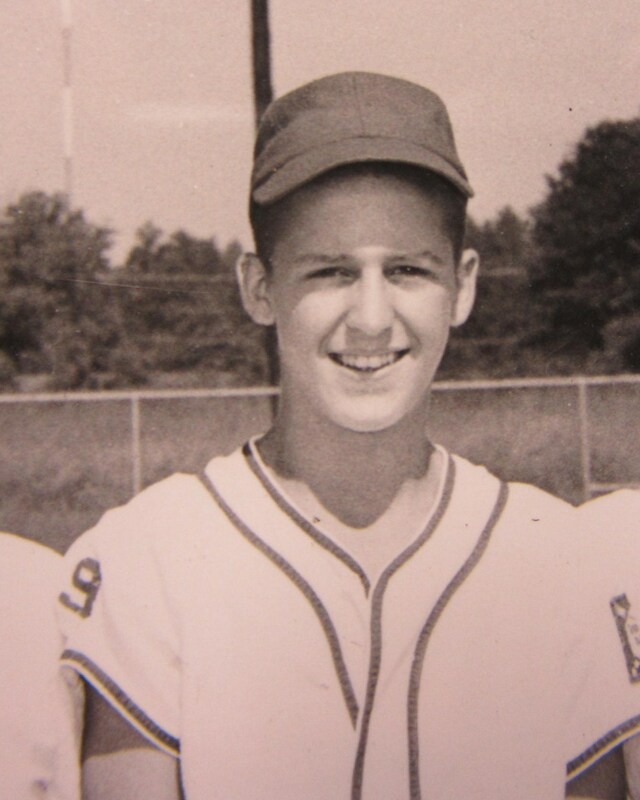 When I worked at IBM in the late 70’s and early 80’s it was something very special. I have great memories of the clients I had and the IBMers I worked with. These experiences had a major impact on my career development. One of the things I remember from the very beginning of being with IBM was a theme of “THINK”. This brand was part of IBM’s culture at the time and there were little reminders to reinforce it. One was the THINK desk plaque shown above. You would see this plaque on desks and in many other places in an IBM environment. I would see them on top of IBM computer systems in a client’s office quite often , , , probably still a few of these roaming around companies who have been with IBM for generations. I still have mine. 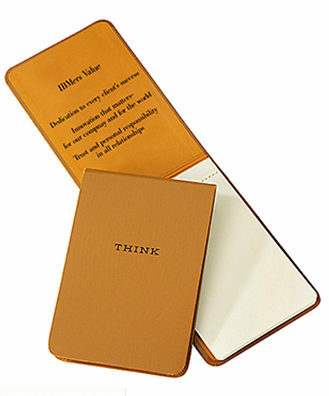 Another item they gave me during my IBM Rookie days was a THINK Notepad. It was handy for carrying with you and taking notes when with a client. Very small and functional. I used up many fillers for my notepad. I also still have this item in my box of career memorabilia. I probably didn’t think much about the message embodied within this brand of “THINK”, but it makes sense and was simple and to the point, , , just like IBM wanted, I imagine. I think of the IBMers I worked with quite often. They hold a special place in my heart and memory bank. They were without a doubt some of the most professional and fun people to work with in my entire career. 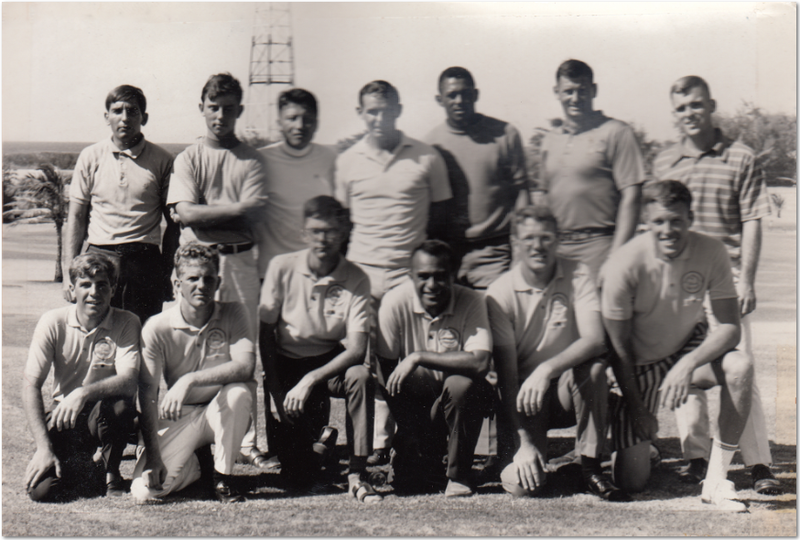 Maybe it had to do with the fact that I was right out of college and still young and impressionable, but I think more of it was the sense of teamwork and camaraderie we had in the General Systems Division (GSD) of the Jackson, Mississippi office. Another item we had that was handy was IBM note cards. They were simply blank 80-column cards we used in the old days of card systems with the message “THINK” printed at the top. I think our local office had these made up and we simply stocked our supply with them to use as needed, , , sort of like nice golf clubs put out free golf tees for players to grab on their way to the first tee. “THINK” has long been an IBM theme. Have you ever heard the term “thinkpad”? Yep, it is IBM’s (now Lenovo) laptop brand name. They continue to use the word “think” to promote their products and services all these years. I have three Thinkpads. One is a powerful machine that I use as my desktop, but because it is actually a laptop I can take my entire office with me if I want. It’s larger and heavier so I rarely unhook it from the docking station that has all my desk peripherals connected (monitor, presentation TV on the wall, scanner, external speakers, external microphone, Logitech webcam, etc.). The 2nd is a Lenovo X1 Carbon Thinkpad that I use for travel. I’ve had this laptop for several years now. It’s highly functional, very light and thin, and has a long battery life when needed. Love this laptop. The third is an older IBM Thinkpad that I keep around just in case of an emergency. IBM’s use of the theme “THINK” looks like it has worked out pretty well. Get ready for a few laughs. 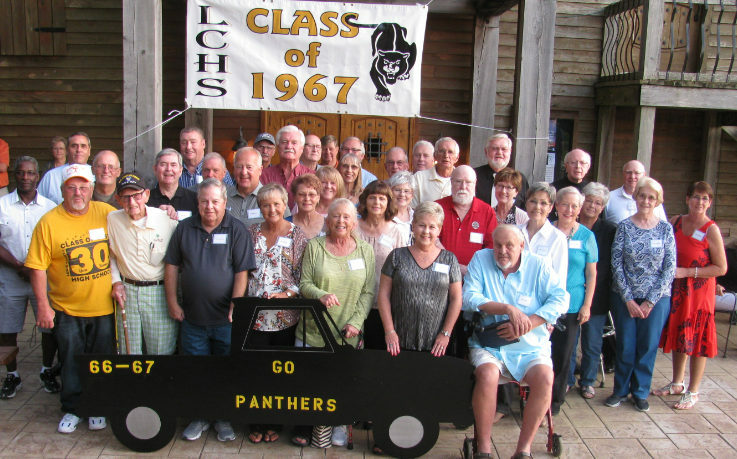 Our 45th High School Reunion skit was a real winner. We are preparing an even bigger event for our 50th in September 2017. 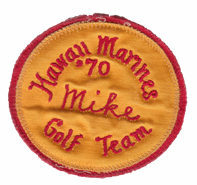 1970 was a fun year in golf, especially playing on the Hawaii Marine Corps Golf Team. 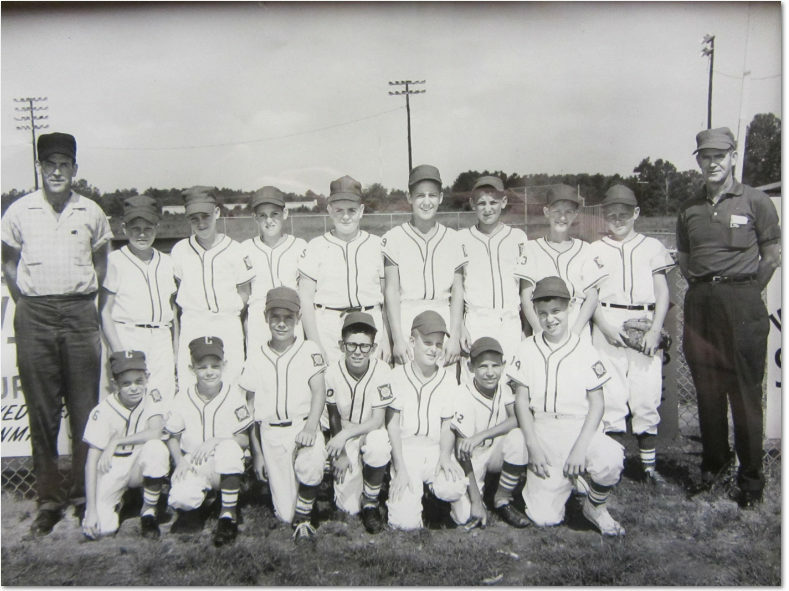 We had a great team with 4 of the 6 members being 21 or younger. 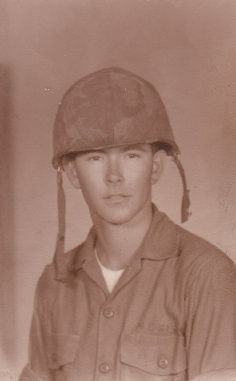 Dorine has been my best friend for so many years and we are coming up on our 46th wedding anniversary soon. She was and always will be one beautiful girl. Here are a few of my favorite Dorine photos. 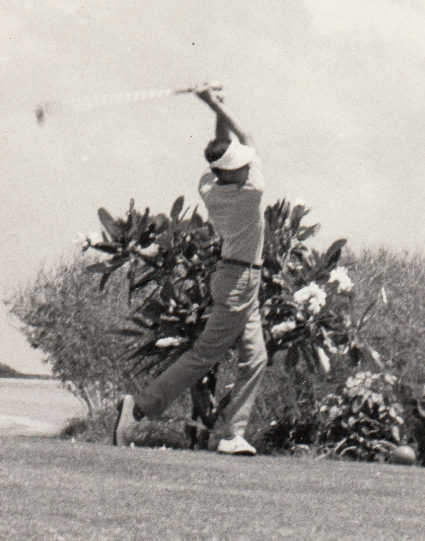 The photos above were taken in 1990 on vacation trip to Jacksonville, FL where Eddie and I played the two TPC courses. 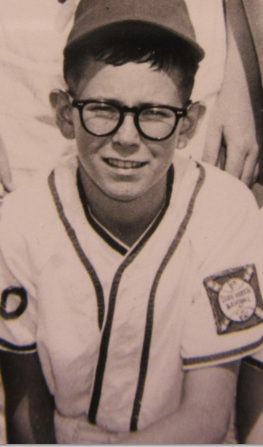 I watched the Little League World Series this past week and it brought back many great memories of my Little League days. We had a blast. 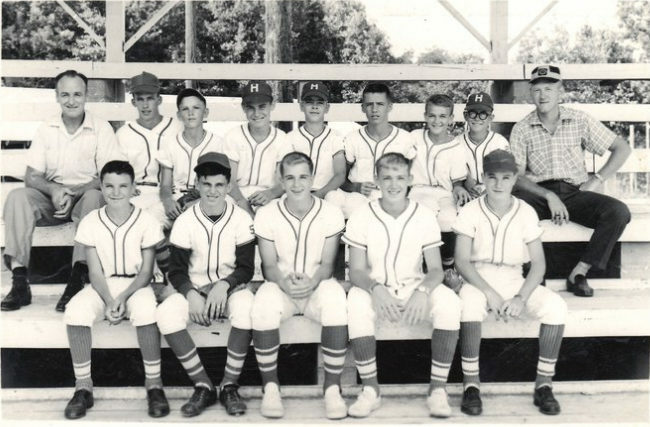 Billy Marbet (tallest player standing) and Ronnie Pope (2nd player standing from left) are still two of my closest friends. That’s me kneeling with the dark glasses. It was 1999 and every IT organization in the world was getting ready for what might happen when the clock turned over from 1999 to 2000. Lots of programming work to insure there were no date issues. Then, when 2000 happened, nothing actually happened, , , no elevators stopped working, , , no power grids shut down, , , nothing we heard of that actually happened when the year 2000 rolled in. 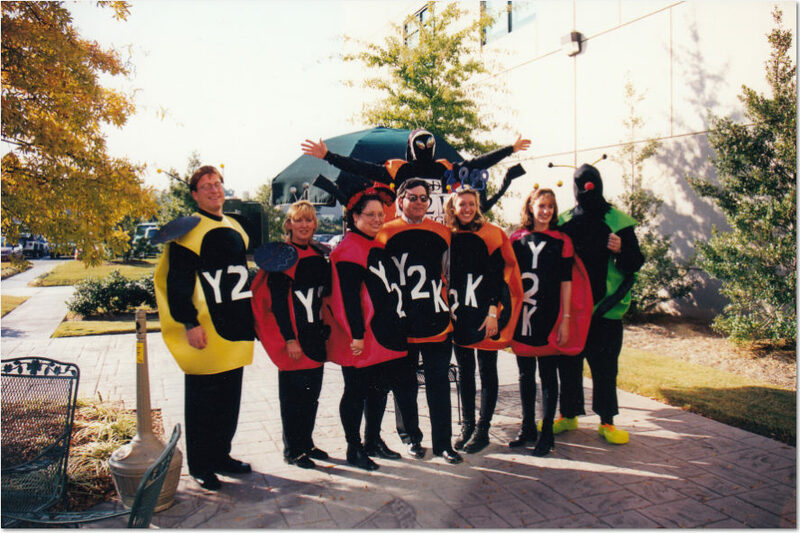 To have some fun prior to the eventful night, a few of us dressed up as Y2K bugs in a company contest. People in the restaurant we went to for lunch thought we were a bit strange, , , they were probably right, , , but we won the contest and that was a big deal.